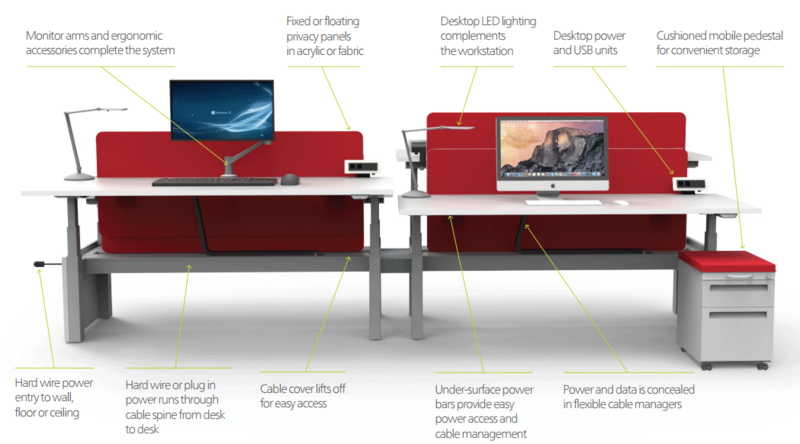 Office environments are changing. Panels are coming down and employees are working in open-plan layouts which do not have access to power and data at every workstation. 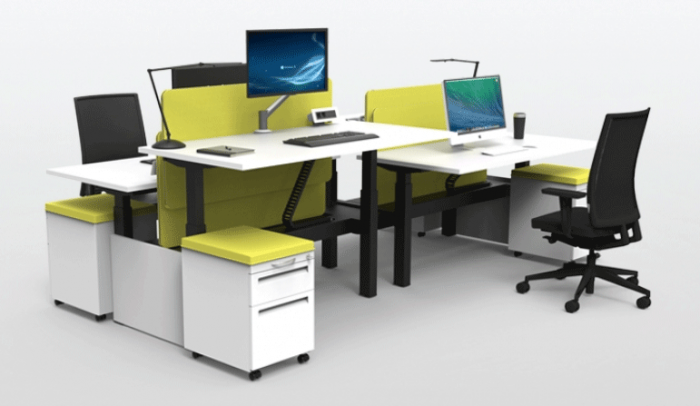 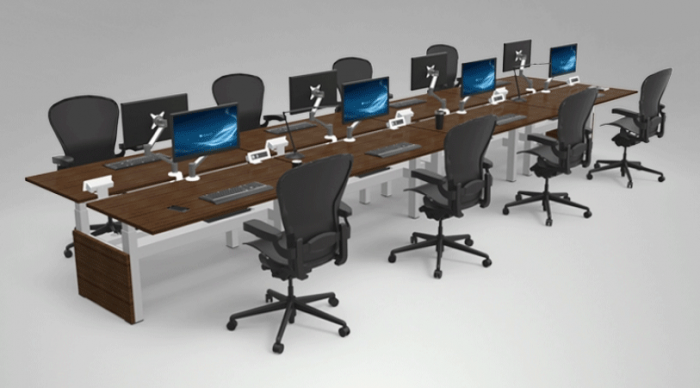 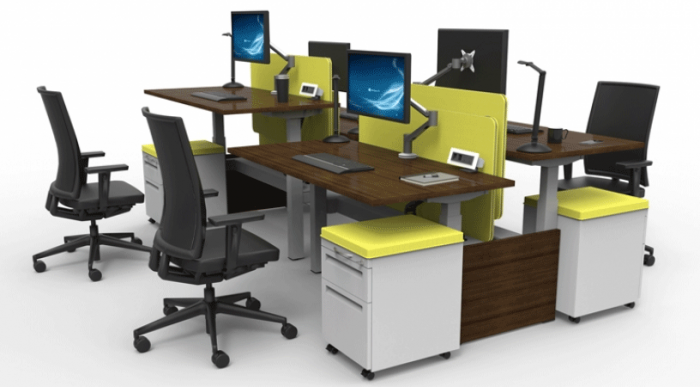 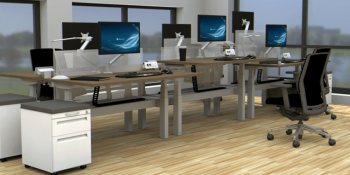 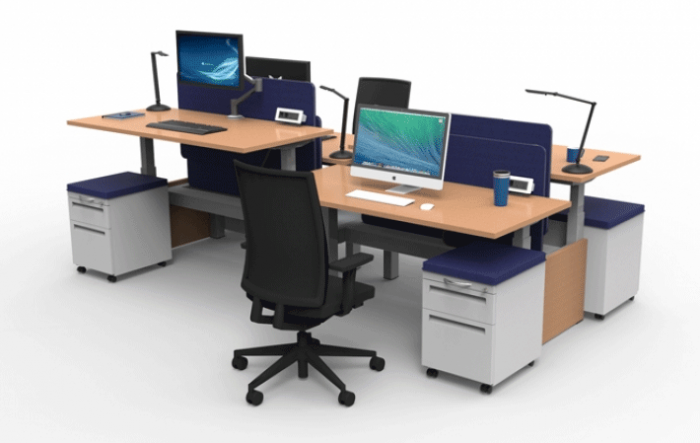 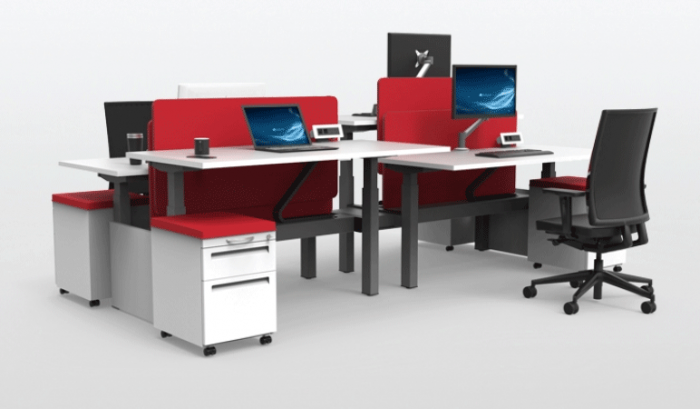 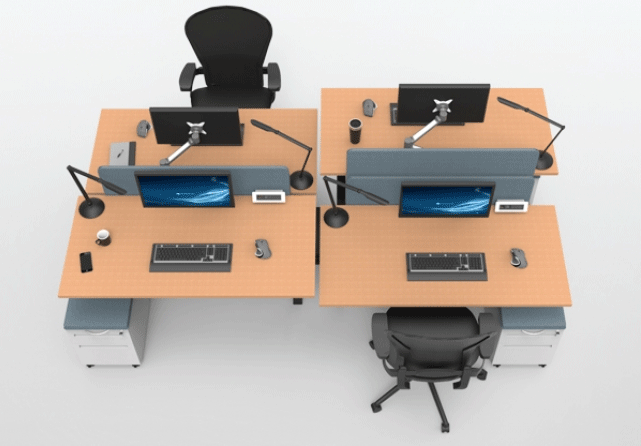 ISE's RISE Benching solution provides an independently height adjustable surface for each desk, with a fixed spine to carry power and data. 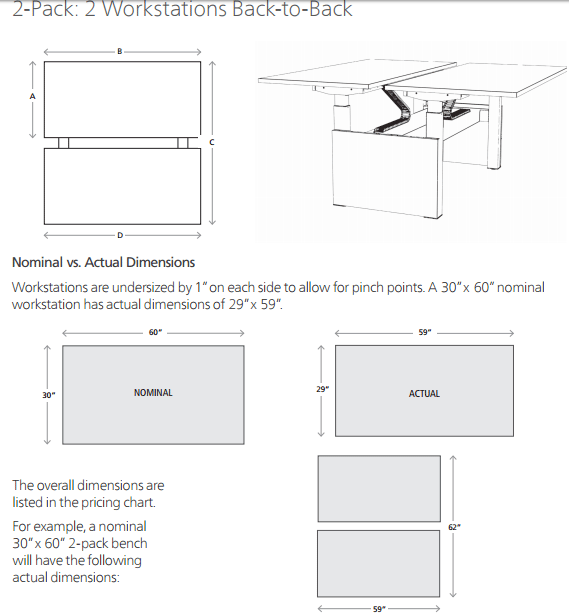 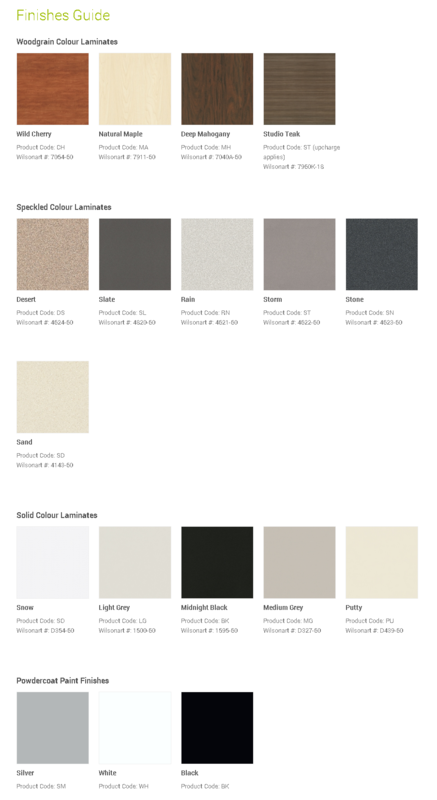 RISE Electric - 22" - 48"
SKU: RISE-BENCH-2-2448 - 24" x 48"
SKU: RISE-BENCH-2-2460 - 24" x 60"
SKU: RISE-BENCH-2-2472 - 24" x 72"
SKU: RISE-BENCH-2-3048 - 30" x 48"
SKU: RISE-BENCH-2-3060 - 30" x 60"
SKU: RISE-BENCH-2-3072 - 30" x 72"
RISE S2 Electric - 27" - 46"
SKU: RS2-BENCH-2-2448 - 24" x 48"
SKU: RS2-BENCH-2-2460 - 24" x 60"
SKU: RS2-BENCH-2-2472 - 24" x 72"
SKU: RS2-BENCH-2-3048 - 30" x 48"
SKU: RS2-BENCH-2-3060 - 30" x 60"
SKU: RS2-BENCH-2-3072 - 30" x 72"
RISE Crank - 25" - 39"
SKU: RFC-BENCH-2-2448 - 24" x 48"
SKU: RFC-BENCH-2-2460 - 24" x 60"
SKU: RFC-BENCH-2-2472 - 24" x 72"
SKU: RFC-BENCH-2-3048 - 30" x 48"
SKU: RFC-BENCH-2-3060 - 30" x 60"
SKU: RFC-BENCH-2-3072 - 30" x 72"